Here is a list of some unique mobile services that are currently available. We can provide these services and more at your home, office or location of your choice. 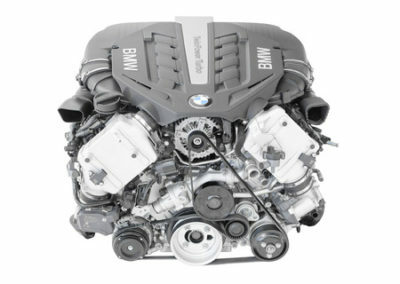 If you don’t see what you’re looking for call or schedule a repair below to see what is available on your BMW model. Don’t have your car towed to get a diagnosis. Don’t rent a car – we come to you. 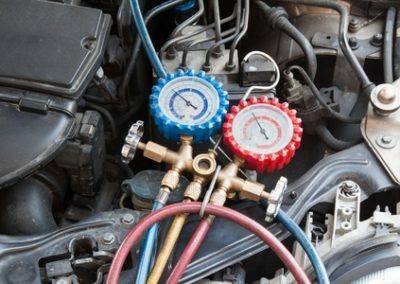 You don’t have to bother your friends or family to get your car to the shop. Pricing is similar to what shops charge, but they wont come to you. We do. 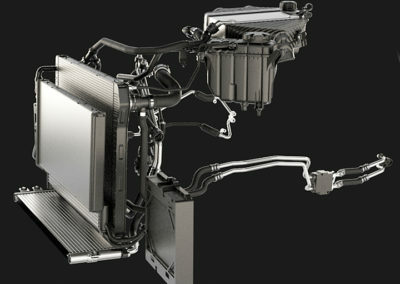 OEM BMW diagnostic equipment ISTA D/P. Do you see this image on you dashboard? If so, the warning light is indicating that you are due for BRAKE SERVICE. 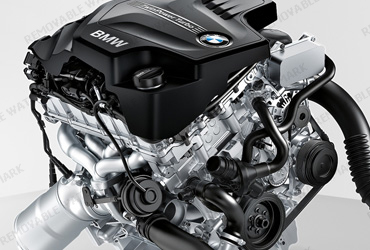 When you call On-Site BMW we visually inspect the brake system and if needed, test drive your vehicle. We can quickly identify if there is a problem with any part the brake system including brake pads, rotors, sensors, calipers or brake lines. 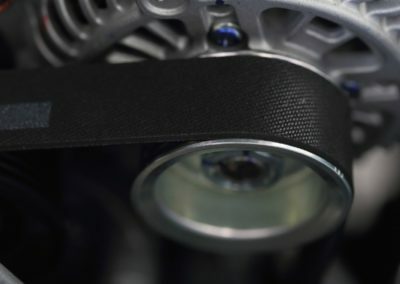 BMW Brakes have a sensor that can trigger this light on the dash when it makes contact with the brake rotor (disk). 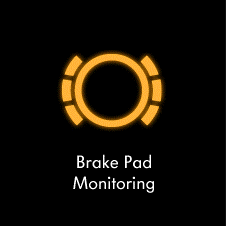 This usually occurs when you only have 3mm of brake pad material remaining which is an indication that your BMW is due for regular service on the parts that wear out. 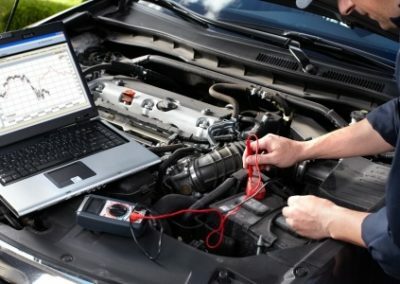 Already have a estimate or are you in need of future repairs recommended by a shop? 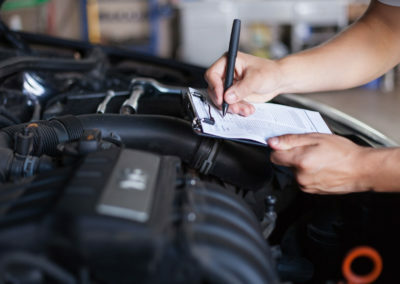 No problem, just schedule a repair and we will give you a quote for the same repair, please provide as much info as possible so we can be accurate, and it will probably be less than what they quoted and we come to you! Can you beat that? 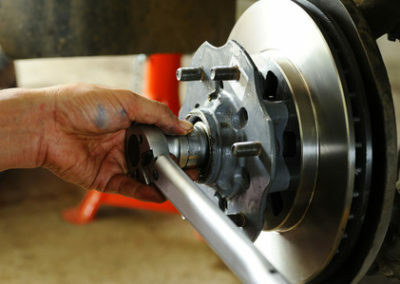 We offer a full range of garage services to vehicle owners located in Phoenix area.